The Treat Retreat is a 6 acre farm located in Portland, TN. Transportation is provided to and from The Treat Retreat 7 days a week from 9am to 7pm. Guests at The Treat Retreat lounge on fluffy beds, can snuggle on the couch with owner, Rebecca Lynch, or play in our playroom. All guests are treated like part of the family. Crates are used when guests are unattended to assist in house training and safety, and they are furnished with clean bedding, Nylabones, water buffalo horns, and other toys to keep them relaxed and happy. Exercise is an important part of creating a low-stress environment. 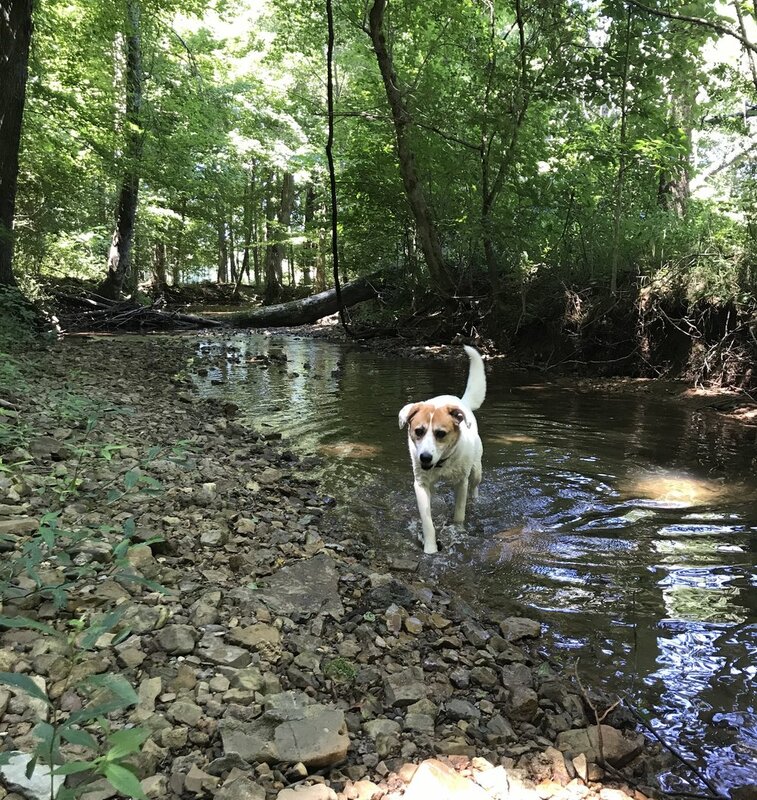 Guests enjoy long walks on trails on the property and can wade in our creek. Pet parents have the option to have their furry friends socialize with other dogs in small supervised playgroups that are tailored to each pet’s personality and play style. Every effort is made to ensure that each guest is calm, happy, and stress-free. Special music called “Through a Dog’s Ear”, clinically proven to soothe and calm dogs, is played in the guest room as well as an Adaptil diffuser, which provides soothing pheromones. Over a decade of training skills are also utilized to assimilate guests into the home. Only scientifically proven, force-free, positive training methods are used at The Treat Retreat. Today’s modern society knows that correction-based training can result in fearful and aggressive dogs, and there is an ever-increasing shift away from traditional methods of force and intimidation. At The Treat Retreat, we want pets to feel safe and comfortable in our home and use only the most up-to-date positive training methods. 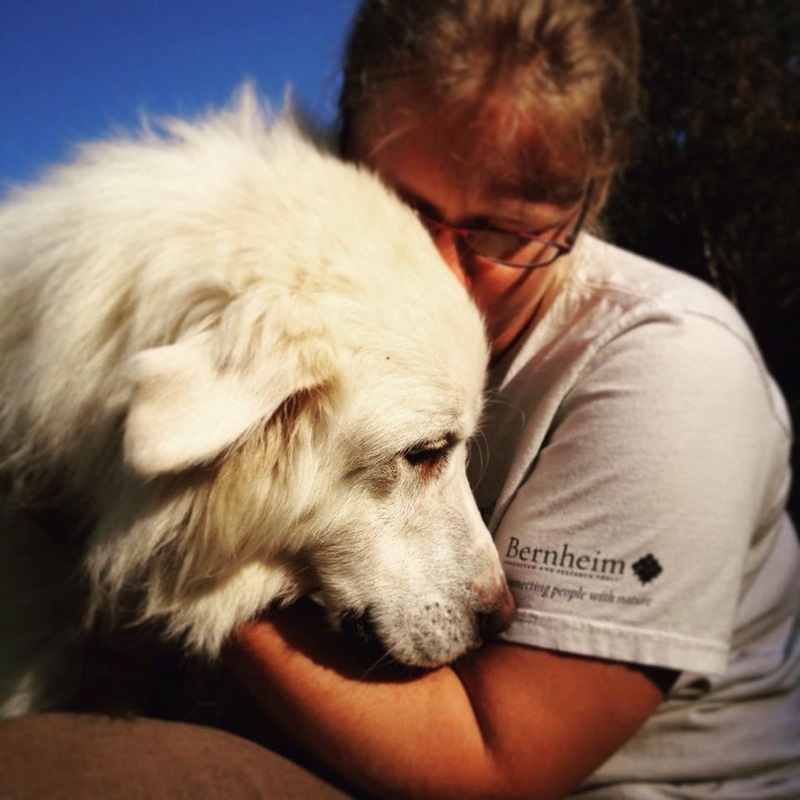 Along with over 15yrs of experience in training dogs for competition, Search and Rescue, dog sports, and pet companionship, Rebecca has just as many years’ experience as a veterinary technician. Pet parents can be assured that their pet will be medicated properly and physical changes will be spotted quickly and addressed. Only a small number of guests stay at the The Treat Retreat at a time. This allows each guest to receive a generous amount of one-on-one attention, playtime, snuggle time and pampering. Safety, love, and comfort make The Treat Retreat your pet's home away from home. 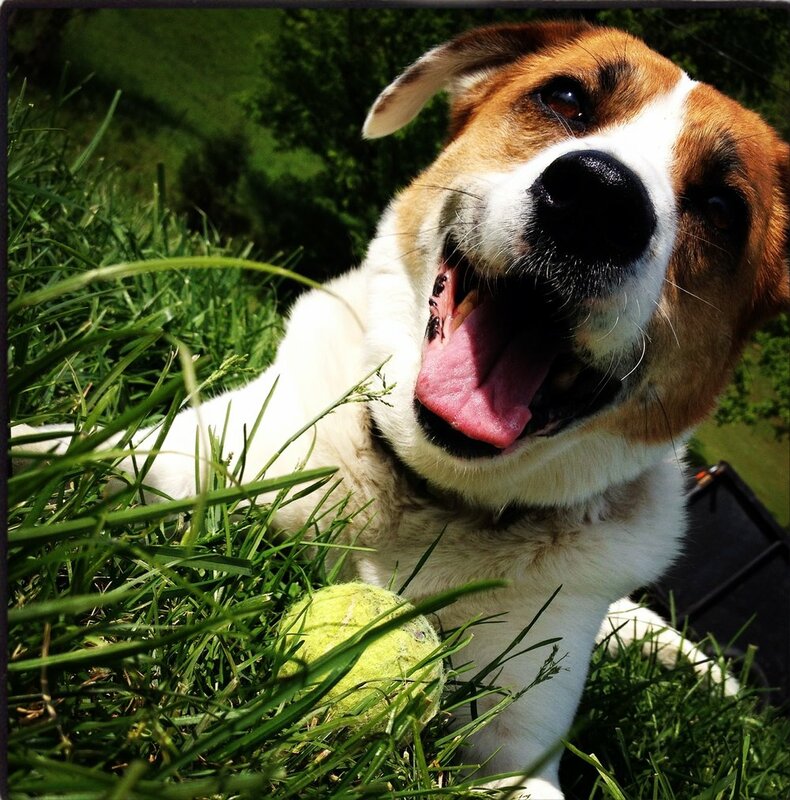 Visit our Reviews or Facebook to hear what other pet parents are saying about The Treat Retreat. Did you know that we generate our own power at The Treat Retreat? We have multiple solar panel systems that provide almost 100% of our electricity! The Treat Retreat strives to be as green and self-sufficient as possible. We have a pump that runs off of solar power that pumps water from our creek to be used as irrigation for our raised garden beds, blueberry bushes, grape vines, greenhouse, and more. We also use this natural source to water our goats and replenish our stocked pond if the water level gets too low. Dogs love visiting with our goats through the fence. We use goats as a chemical-free means of weed and brush control. Our goats, Inky and Wednesday, are just as friendly as dogs and love a good scratch behind the ear.